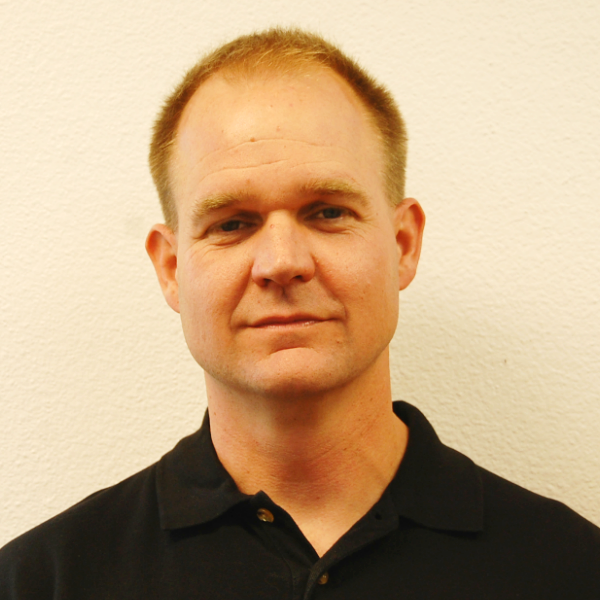 Ryan Hamre is a fire investigator with Fire Cause Analysis and conducts fire investigations throughout the state of California for private sector clients. Ryan also is the fire marshal for the Calaveras Consolidated Fire Protection District and is responsible for fire prevention, public education, and the lead fire investigator for the Cal-Co Fire Investigation Unit. He is a certified fire investigator with the California State Fire Marshal’s Office, the International Association of Arson Investigators, and the California Conference of Arson Investigators. Ryan has testified as an expert witness and has worked in the fire service for over 22 years. In addition, Ryan served in the US Marine Corps for 13 years and graduated from the Federal Department of Defense Firefighter Academy as an aircraft rescue firefighter.